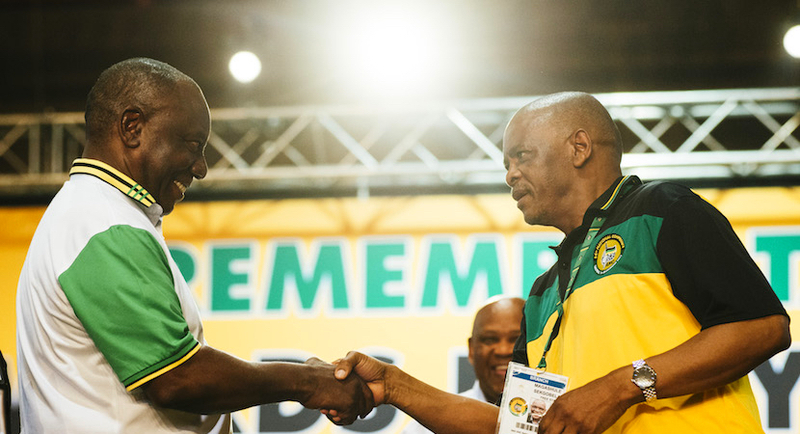 Former Deputy Finance Minister Mcebisi Jonas was appointed as a non-executive director to the board of Sygnia with effect from 1 September 2018. 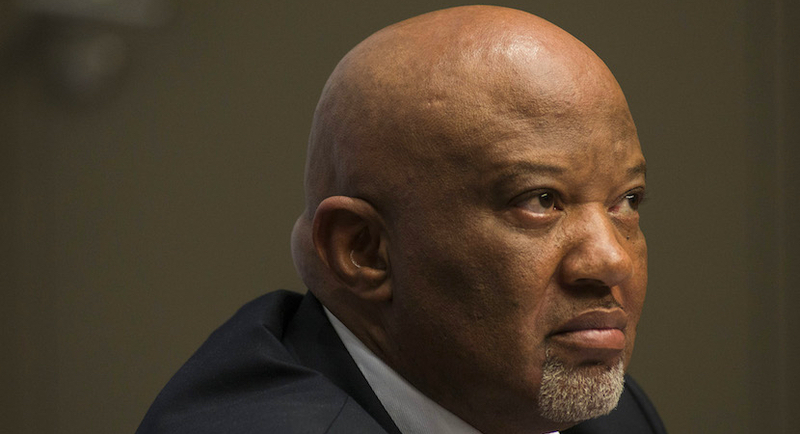 A member of the Gupta family offered South Africa’s former Deputy Finance Minister Mcebisi Jonas R600 million to take the top ministry post and threatened to kill him if he spoke of the offer, Jonas told a judicial inquiry. 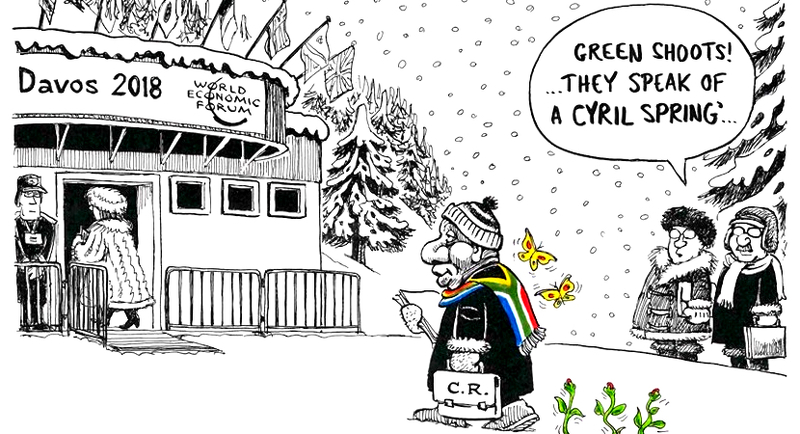 Political futures consultant Daniel Silke says Cyril Ramaphosa’s ANC needs to win well at the ballot box next year to reassure investors. 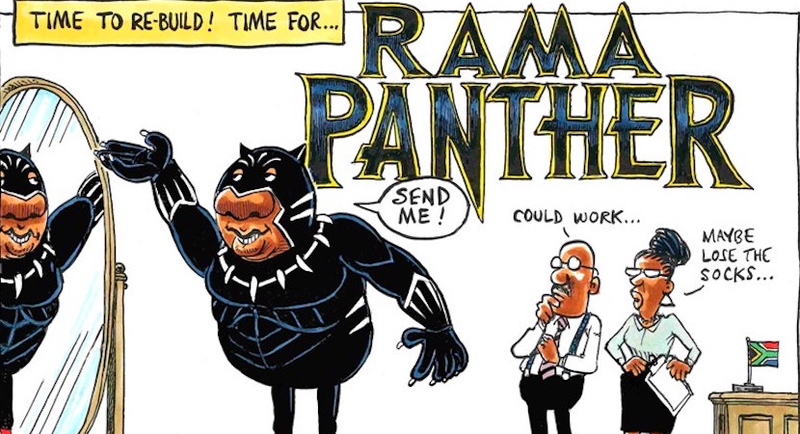 Cyril Ramaphosa reckons “SA has entered a new era of hope and confidence.” The baton has now been passed to Manuel, Maree and Co. It’s in good hands. 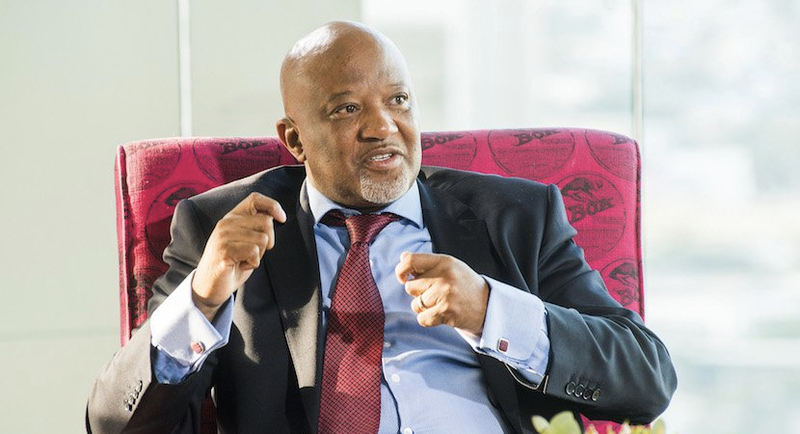 Mcebisi Jonas is being considered for the post of commissioner of the South African Revenue Service after Tom Moyane was suspended on Monday by President Cyril Ramaphosa. 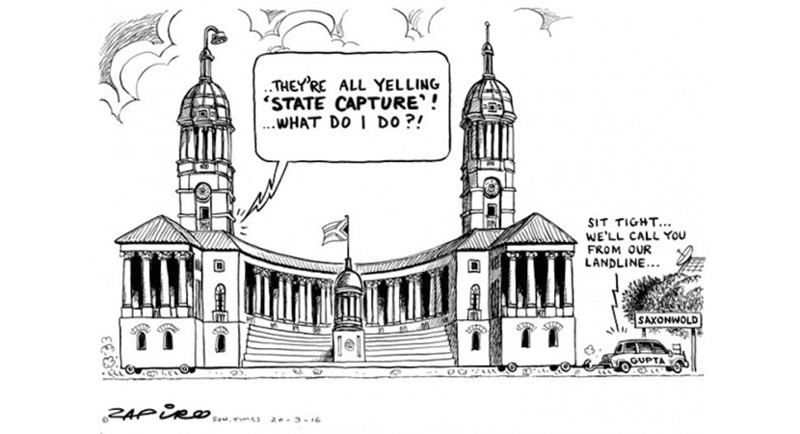 South Africa has appointed six people to the state capture commission of inquiry into allegations that the Gupta family was allowed to influence state decisions. 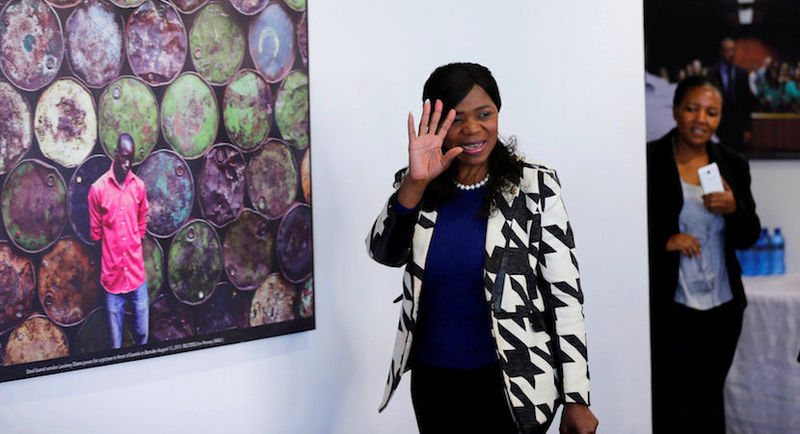 A commission of inquiry will investigate whether President Zuma played any role in the Gupta family’s alleged offer of cabinet posts to people including former Deputy Finance Minister Mcebisi Jonas and other claims that they influenced state decisions. 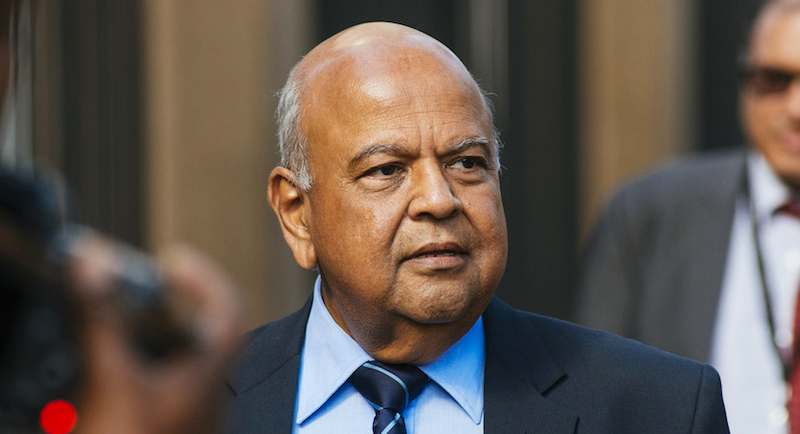 South African President Jacob Zuma fired Finance Minister Pravin Gordhan and eight other cabinet members in a high-stakes power play that may threaten his own presidency and place the nation’s investment grade credit rating at risk.